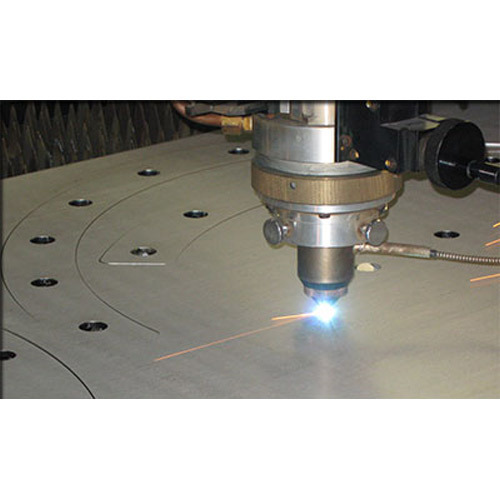 We are reckoned as the leading organization that is affianced in providing Laser Cutting Machine AMC Service. Owing to our crew of nimble and assiduous professionals, this service has gained huge accolades and appreciation for its hassle free management. Furthermore, our offered service is rendered after knowing the exact customers need. Incepted in the year 2015, we, A M Laser Technologies, are actively engaged in Wholesale trader and Importer a qualitative range ofFabric Laser Cutting Machine, Co2 Non-Metal Laser Cutting, Movable Table Laser Cutting Machine, Automatic CO2 Laser Engraving Machine, Laser Cutting Chiller, CO2 Laser Tube, CO2 Laser Glass Tubes, Laser Power Supply, Laser Reflecting Mirrors, Air Blowers, Motorized Air Compressor. We are the service provider of Laser Cutting Machine AMC Service, Laser Cutting Machine Installation Service.The offered products are precisely designed and manufactured in accordance with industry quality norms using supreme quality raw material and latest technology under the supervision of our skilled professionals. These products are widely demanded all across the country due to their optimum performance, sturdy design, longer service life, and high durability.